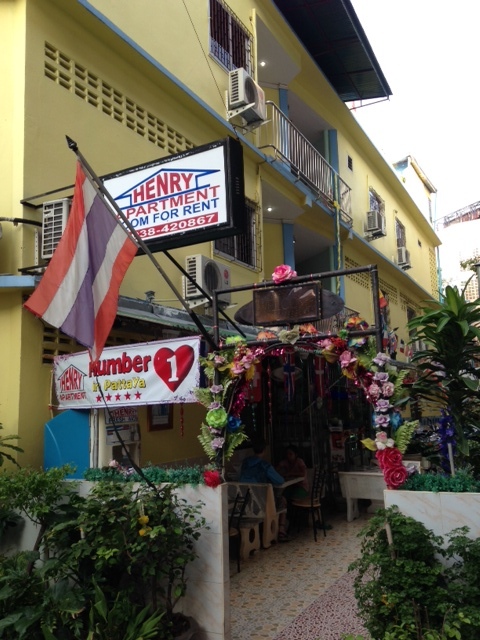 Henry Apartment located in the absolutely center of Pattaya. Five minute to Walking Street, Pataya Beach, Beach Road with Royal Garden Plaza, Mike Shopping Mall and Central Festival the largest shopping center in Asia . Henry Apartment be open october 2008 after total renovating. 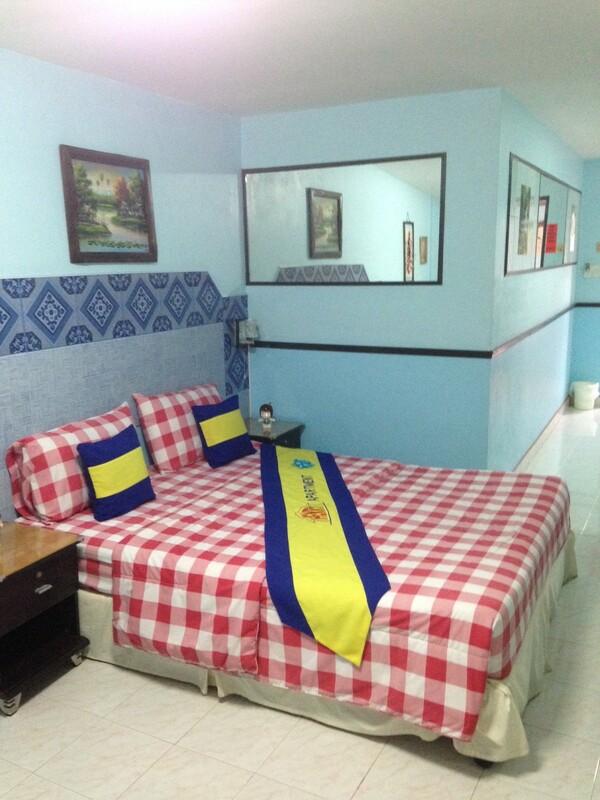 We offer 37 spacious, fresh rooms, with full equipment as we clean every day. 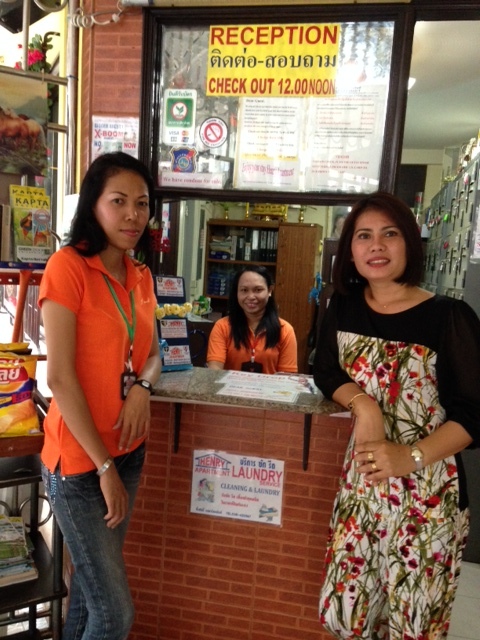 We welcome you for short holiday or long stay in Pataya, largest holiday paradise in Thailand. We are : Apartment number One in Pataya.